Today, there are over three billion active social media users. This implies that about 40 percent of the world’s population is actively using Facebook, Twitter, YouTube, Snapchat, Instagram, and other social platforms. The next implication is that your target audience is most likely among these users. 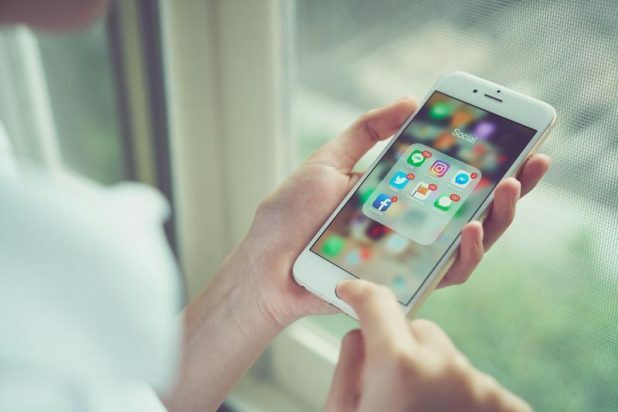 And thus, to get their attention—and convert them into customers—it is imperative that you incorporate social media marketing into your small business strategies. However, that can be easier said than done, especially if this is your maiden voyage in the realm of paid social media advertising. This article will discuss what paid social media advertising is, and why your small business needs it. What is Paid Social Media Advertising? This refers to paid ad content on social media platforms. You have come across examples of this before, such as that ad that comes before your YouTube video, an advertisement for shoes on Facebook, and so forth. However, it is not the same as Pay Per Click advertising (PPC). PPC marketing is different from paid social media advertising. In PPC you pay a search engine to display your ad when an internet user enters specific search keywords; whereas, in paid social media advertising, you pay the social media platform for displaying your ad. In PPC, your ad is displayed based on keywords, while in paid social media advertising, you can target a specific audience based on factors such as gender, age, marital status, and so forth. 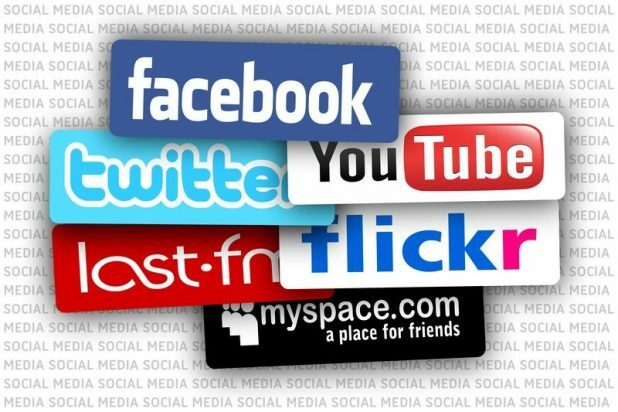 Why do Small Businesses Need Paid Social Media Advertising? A lot of businesses have set up social media accounts to connect with their customers, showcase promotions, and build their brands. There is no downside to this as there are no costs involved in setting up a social account and advertising your wares. However, all the free stuff comes at a cost; you will not reach as many people. Facebook is hardly the only social platform prioritizing organic content. Photos and videos on Instagram appear on the user’s news feed based on how likely they are to engage with the poster, i.e., comment or heart. You can see this on YouTube where the platform only recommends videos that are similar to what you searched for. The consequence is that even if you are creating content that is unique, compelling, and adds value to the user, it is becoming incredibly difficult to get the attention of users. This is the beauty of paid ads. Getting attention is a lot easier when you are paying for it. Which Social Media Platform Should You Use? When working on a budget, your choice of platform is essential because some channels are more expensive than others. For instance, a paid ad on Instagram costs more than a Facebook one. Nevertheless, you should consider your target demographic when choosing between the two. Facebook, however, offers the most significant diversity as over three-quarters of adults online use the platform, in addition to being popular across all age groups. When you are looking to target women, consider Pinterest as approximately 85% of all Pinterest users are ladies. It is also the ideal platform for highly visual products, as photos are their primary kind of content. When it comes to Instagram, about a third of adults online use it. However, it is highly popular among 18 to 29-year-olds as close to 60% of them use it, as compared to only 8 percent of adults over 65 that use it. Instagram is good for visual brands as well. Twitter is popular among mothers with kids under 18 and urban teenage girls. If your product fits this demographic, then Twitter is the platform for you. LinkedIn is popular among college graduates and people earning over $75k a year. It is a good fit if you sell career-related products or sell professional services. Cost-per-click (CPC): This refers to the amount of money that you pay for every person that clicks on your ad. The ideal CPC will be determined by the ROI that you are aiming for. Nevertheless, the revenue-to-ad ratio that is most recommended is the five-to-one, where you receive $5 in revenue for every dollar that you use on advertising. Cost-per-impression (CPM): This is the amount of money you pay every time your ad is viewed. The difference between CPM and CPC is that in CPM, the user does not have to click on your ad. As such, it does not necessarily lead to profits. It is, however, a good way of promoting your brand’s awareness as you will be paying for your ad to appear on people’s news feeds. Click-through-rate (CTR): The higher your CTR, the better. This performance indicator shows many people took action after seeing your advertisement. Cost per Conversion (CPC): Converting your target audience is the ultimate goal of your campaign. Thus, the CPC refers to the average cost of getting one individual to take the desired action. Cost-per-acquisition (CPA): For instance, let’s say that the desired action was to get your target audience to book a free consultation with you. Among them, there are some that will eventually sign up for your paid service. CPA, therefore, refers to how much it cost you to get these new customers. By measuring your ads’ performance, you will tell whether your campaign is successful or not. Paid social media advertising is an excellent way of reaching your target audience. Hopefully, you have begun to understand the ways you can incorporate paid social media advertising. By using this strategy, a small business can grow its brand much faster than using traditional marketing techniques. When starting a new business, marketing will be a very important part in your company’s success. For more articles that will help you with your company’s marketing, check out our blog! Can the New Social Platforms Aid Your Business?